It’s time for another review! I received an ARC of How To Hang A Witch at BEA and I was so excited to read it! I had heard good things about the book and was waiting for the release but I was lucky and got my hands on an ARC! Hi y’all! So in preparation for the North Texas Teen Book Festival, I finally gave in and read Marie Rutkoski’s The Winner’s Trilogy! And holy smokes I am so glad I did! I did my first ever series review on the Fire and Thorns series by Rae Carson! 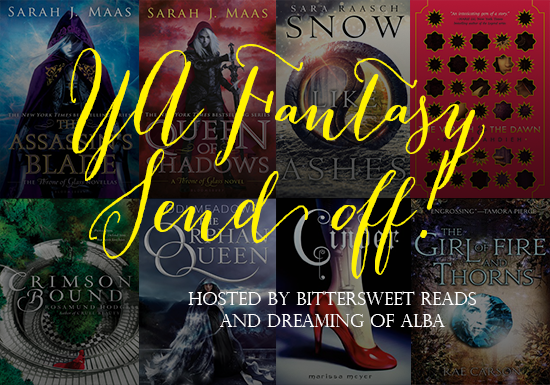 Maas has completely outdone herself with Queen of Shadows. To be able to read a book and hate it so much while loving every second of it is truly a beautiful thing. The Throne of Glass series reminds me why I love reading so much. Maas creates a world full of characters that make you mourn with them, rejoice with them, argue with them, and support them in every aspect of their lives. 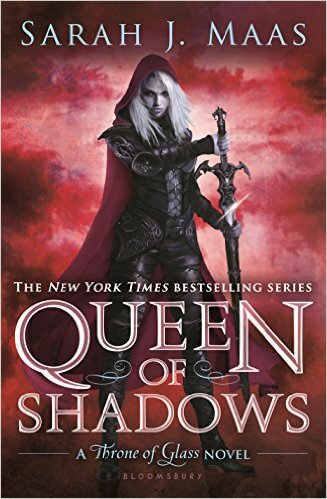 This review will be Queen of Shadows spoiler free but there will be references to events of previous novels. Maas has done it again. 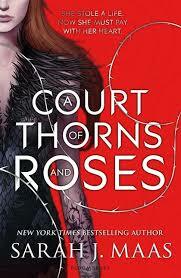 A Court of Thorns and Roses was brilliant. A Beauty and the Beast retelling that is much darker and a great deal sexier.